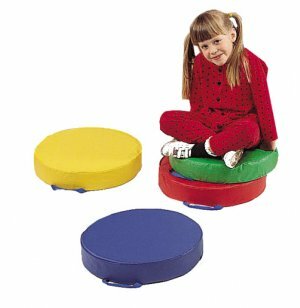 This set of four Round Floor Cushions invites students to enjoy circle time comfortably. 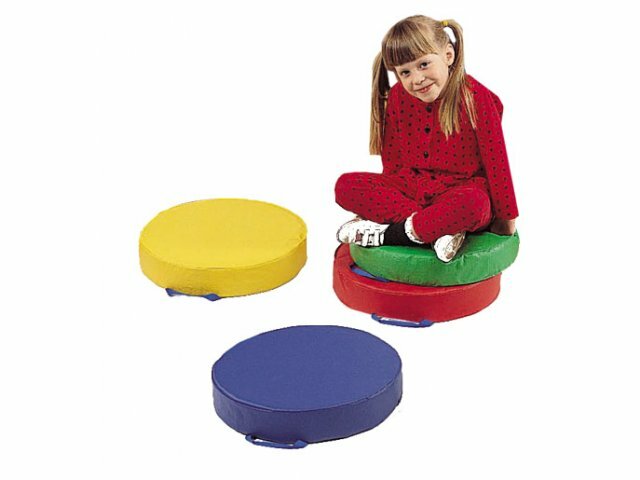 Built-in handles enable young children to take initiative and set up floor pillows independently. These vibrant floor cushions can be used individually or stacked on top of each other for extra padding.